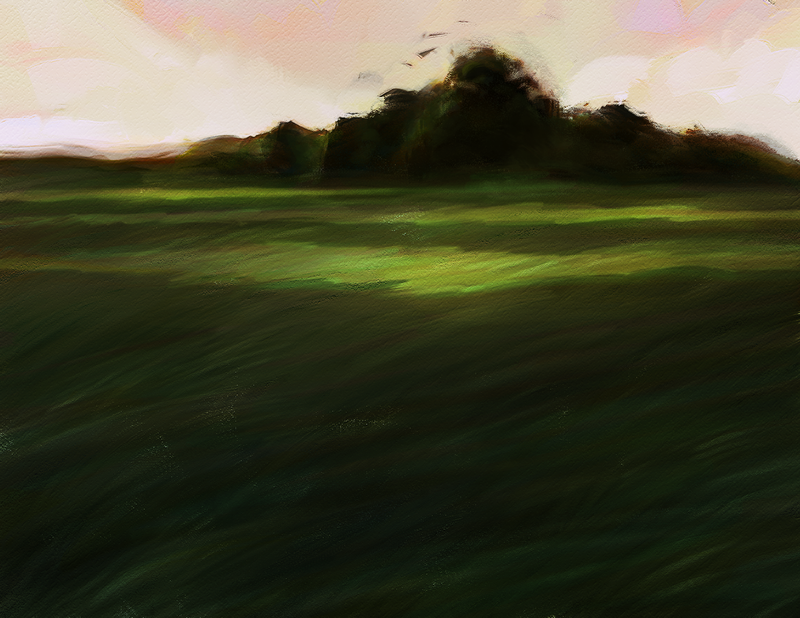 Two digital landscape paintings. The top one is for my beautiful girlfriend, Alexa. 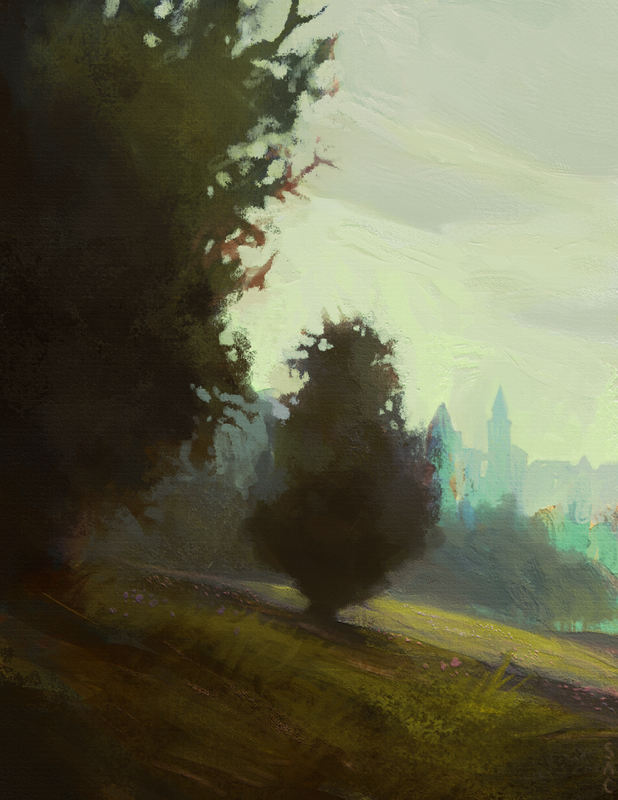 If possible, I would so paint with actual oils, and not digital!